The selection of your wedding date will, to some extent, reflect your personal priorities. You will also need to take into account schedules and prior commitments of the clergy, as well as your close family and special friends. Please remember that Jewish tradition also places some limitations on the choice of a wedding date. In addition, marriage is considered a legal transaction, and such transactions are not permitted on the Sabbath and Festivals. Days commemorating tragic events in Jewish history are also not appropriate times for a marriage celebration. (The three weeks prior to Tisha B’av from 17 Tammuz to 9 Av and minor Fast Days). Conservative practice does permit weddings to be held during the S’fira period from the end of Passover to Shavuot. 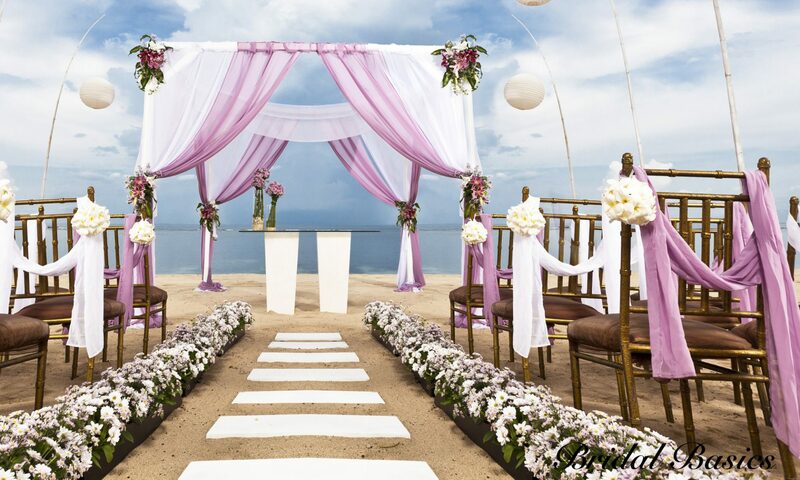 On Saturday nights, a wedding ceremony is to begin no earlier than two hours after sundown.